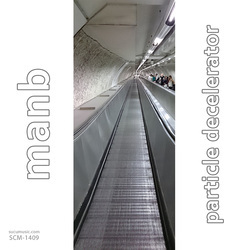 Manb is here and is ready to twist the laws of phisics as he decided to build his “particle decelerator” in Sucu Music territory. He takes samples, glitches and noises, stirs everything in his subatomic blender, and the result is a beautiful and obviously juicy cocktail. Remix album of Super Power Plant by [Esc.] Laboratory’s [Yahuy-Che-Kabah] project. Industrial ambient. Complexity is the seed of all beauty. Sweet, sacred complexity. Structure upon structure; forming, spreading, disassembling. Complexity is the mother of all life. Loving, nourishing complexity. Networks of networks; winding, braiding, intertwining. Complexity is the key to simplicity. Eternal, primordial complexity. Numbers encode numbers; transforming, convolving, multiplexing. Complexity is the essence in experience. Stretchy, squelchy complexity. Sounds inside sounds; melting, crumbling, coalescing. Inhale Ashes is a young producer who loves folley sounds and effects. His sound has been influenced by glitchy trip­hop, electro­swing and the like. In his tunes, carefully engineered and complex microstructures are used to assemble pulsating and groovy rhythms. The result is surprisingly direct and intense. Peça concebida propositadamente para radiodifusão n’O Arranca Corações. Este trabalho pretende agarrar o ouvinte para um desafio simples que poderá realizar a partir dum qualquer ponto sonoro exposto; conseguir o auditor desenvolver uma superconsciência auditiva que o leve a emigrar para fora do tempo/espaço usando como meio para tal fim a multiplicidade das formas auditivas expressas. Quanto mais se deixar absorver por elas mais depressa apreende o fluxo e o refluxo das ondas sonoras em presença, assim como a unidade intrínseca destas no todo consciente (superconsciente), a isto chama-se Boiar. Arte nobre hoje em dia quase esquecida e pouco praticada. This work intends to grab the listener for a simple challenge that (s)he will be able to carry out from any exposed sound point; getting the listener to develop a superconsciousness hearing (awareness) that will lead her/him to emigrate out of time/space, using as a means to this end the multiplicity of hearing expressed forms. The more we let ourselves be absorbed by them the quicker we’ll apprehend the flow and reflow of the existing sound waves, as well as their intrinsic unity in the conscious whole, this is called Boiar, (Boiar is not “to Float”; Boiar is much more than simply floating). Noble art nearly forgotten today and rarely practiced. Paulo Santos – Voice, acoustic and electric guitar, keys, trumpet, percussion, laptop on/off. This is the debut release of Möbius’s and Darsho’s collaboration project “M & D” featuring tracks, which where recorded betwen 2010 and 2013. This album is called “Night Sessions”, because all tracks were created during night time. 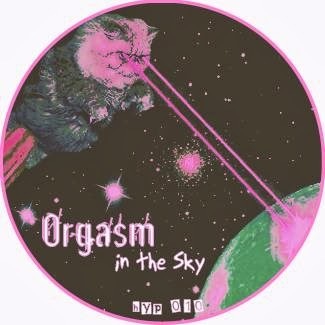 Released at the french netlabel Sirona records on 14-07-07. Have you ever heard of the Sonic Potions LXR? It is an open DIY drum synth by Sonic Potions. Members of the Sonic Potions forum want to show with their contributions that the LXR is much more than that – it’s an live performace tool. 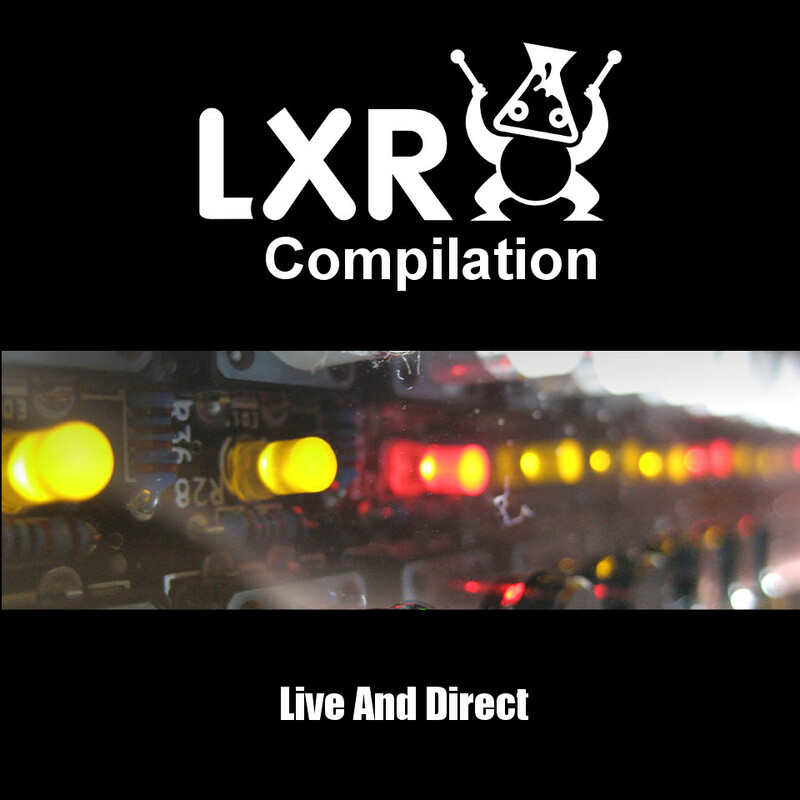 All tracks are direct recordings of live performances using the LXR as the only instrument flavoured by external effects. 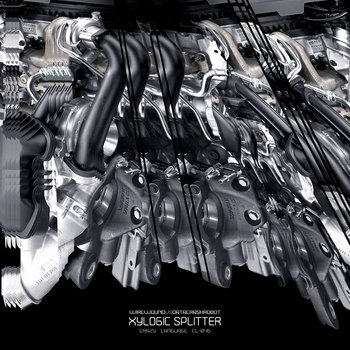 In addition to the first track, which is a seamless mix of all contributions by Möbius, the individual tracks are also included in this release. So, have fun to dive into the world of the Sonic Potion LXR and explore what can be done with this wonderful machine! 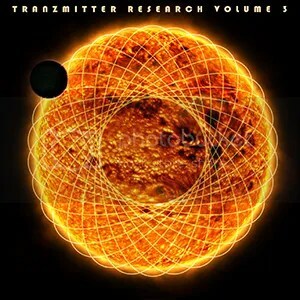 This compilation ranging from ambient to house is dedicated to Julian Schmidt, the founder of Sonic Potions and the creator of the LXR synthesizer. 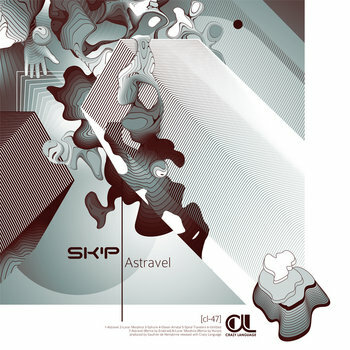 Sk’p is a name that is instantly recognizable to those who are into some speeded up, playful, incredibly clean but detailed glitch tunes and not a stranger to chiptune madness as well. But that’s just one side of him. A very prolific and active producer hailing from Belgium, he decided to release on Crazy-Language a very different output from what he usually does, being slowing things down while still retaining his trademark sound of beautiful immediate melodies, clicky beats and a very precise song structure. This is the 5th EdP sampler, celebrating free culture from around the globe! Give it a proper listen and don’t forget the previous samplers; great music selection in those too! Entropic was recorded during a long period of dysphoria, dyspnea, and anxiety. These feelings are the canvas where the music begins, evolves, and come to an end. It is a soundtrack of days marking the closure, the relief, and the faith. It sets the end and the beginning. It is hated and loved at the same time. It is emotional music from the brink of darkness. These recordings are based on the use of analog semi-modular synthesizers, analog sequencer, recordings of found sounds, vinyl samples. All tracks written and produced by Savvas Metaxas. Mastering by Yannis Tsirikoglou. Cover photo by Nikos Kostopoulos. Coming from the recesses of an obscure computerized coding mechanism, the impossible has happened! Forget about Cyberdyne Systems taking over the world, the machine onslaught is happening now, in the shape of proto beats emanating from Bucharest’s own Sorin Paun. Yeah, you guessed it: the electro bursts of Datacrashrobot have probed the aggressive electronica of Wirewound, merging amorphous glitched up machines and obscure textures, struggling against some of the heaviest beat work he’s produced. It’s an always intense, gripping experience through the realms of abstract and thought-provoking electronic music, the binary codes have taken over and all we can do is to allow these electro shocks to please our ears and mind as they see fit. This is the recording of a live session for the Acousmatics/Mathematics podcast. Crashed Thread: 0 Dispatch queue: com.apple.main-threadThread 0 Crashed: Dispatch queue: com. 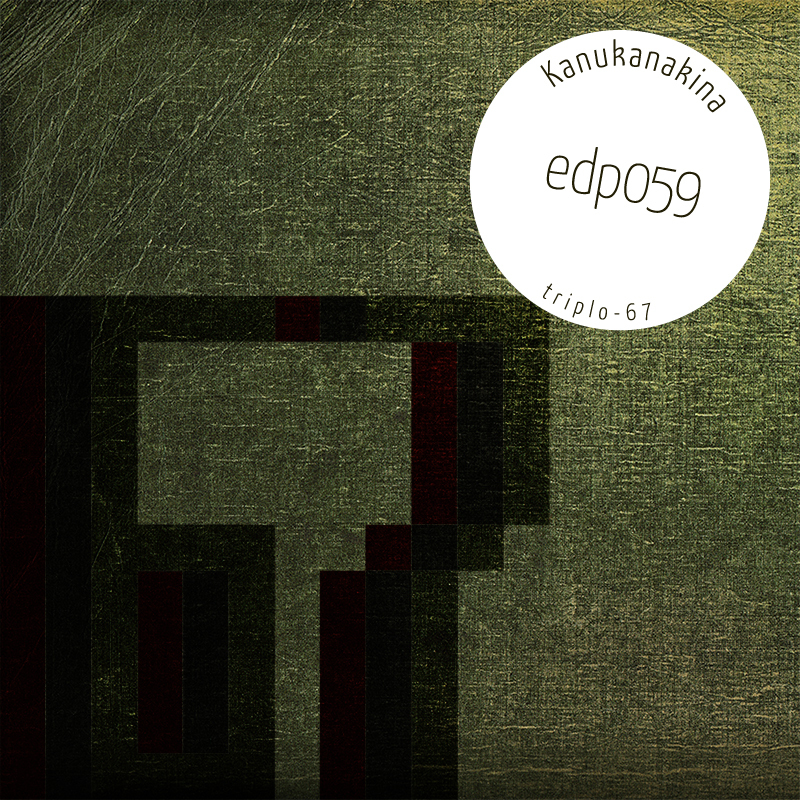 Kanukanakina, explorer of the circuit board, returns to EdP with three short tracks. 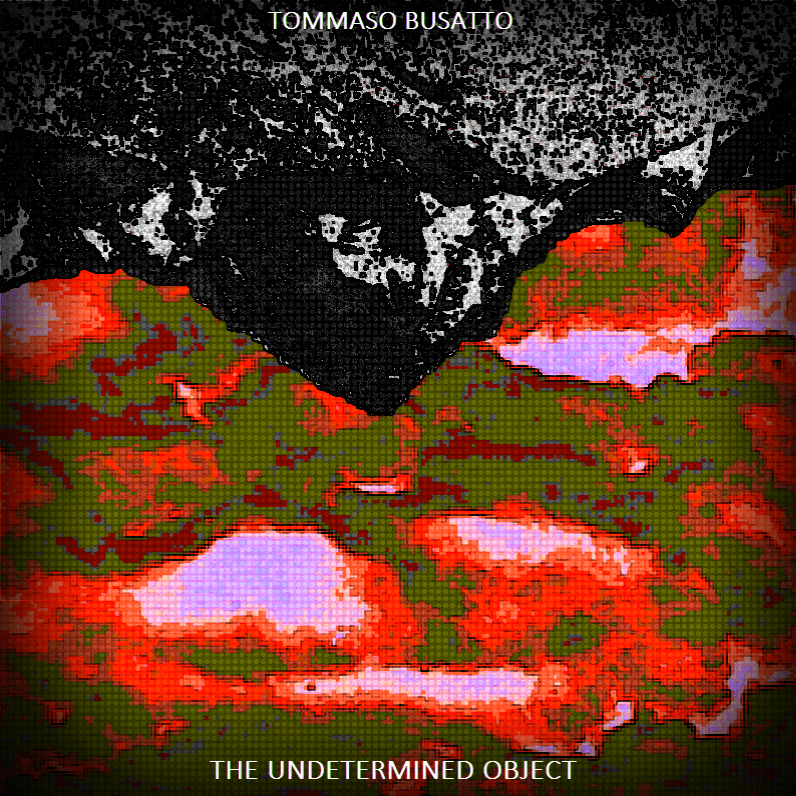 Revealing of his experience and experimentation with circuit bent objects, these stimulating sounds take you on a trip through a never crossed path. Enjoy the soundscape! 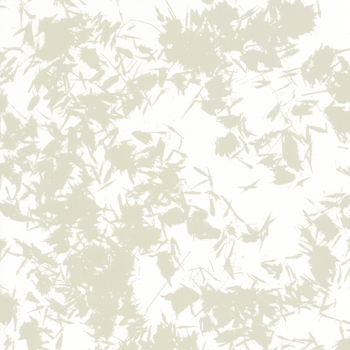 Akènes is a new album by ultra-prolific artist D’Incise, from Switzerland. In D’Incise rich and multiform discography, this record is to be connected with his masterpiece Cendre et Poudre. Composed between 2009 and 2010, Akènes saw d’Incise turn towards a more organic way of producing music. 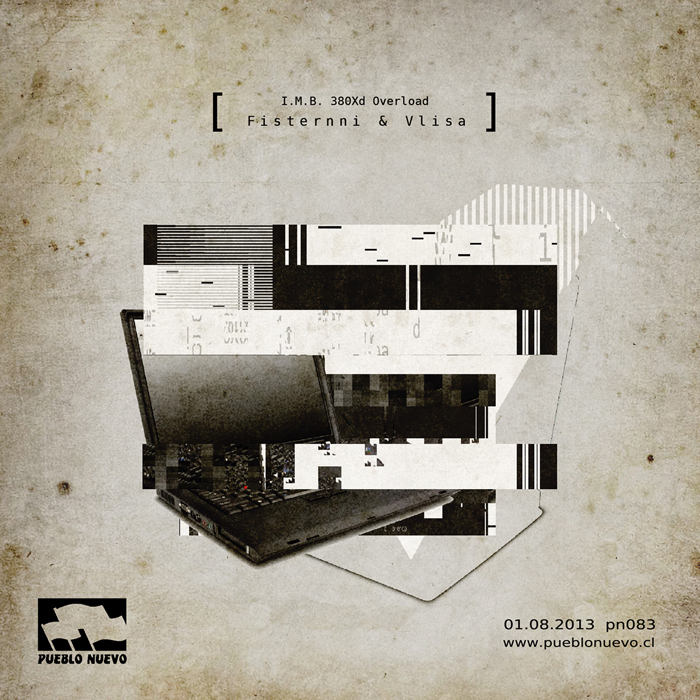 A real deconstruction of the rhythmic and melodic structures leading to an extremely free type of electronica. This record is co-produced with french label Drone Sweet Drone.